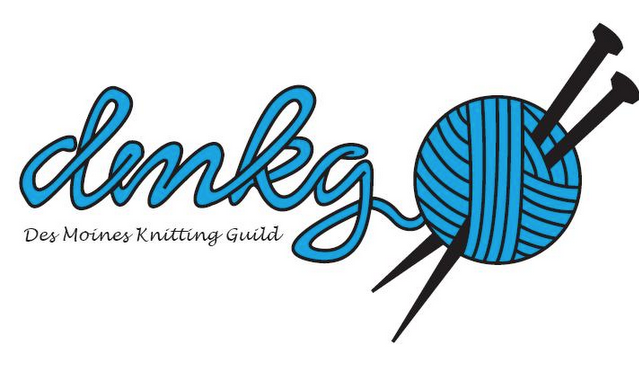 Come on over to Gateway Cafe this Thursday, October 15 for Third Thursday Knit & Chat. We meet up from 6-8. Also please note that the Second Monday Knit & Chat at Franklin Library will be help the Third Monday. This is due to the library being closed on the 12th.